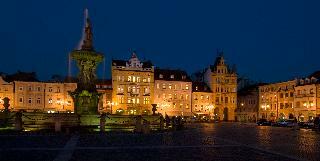 Find huge deals in Czech Republic that you may book now & pay later! 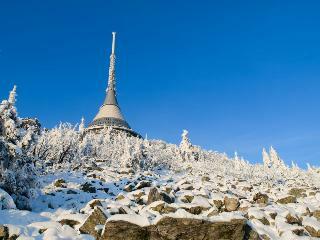 Best prices for in Czech Republic. A dream vacation for you and your family, guaranteed by our travel consultants. For members-only deals, we recommend using the new filter for deals in Czech Republic. 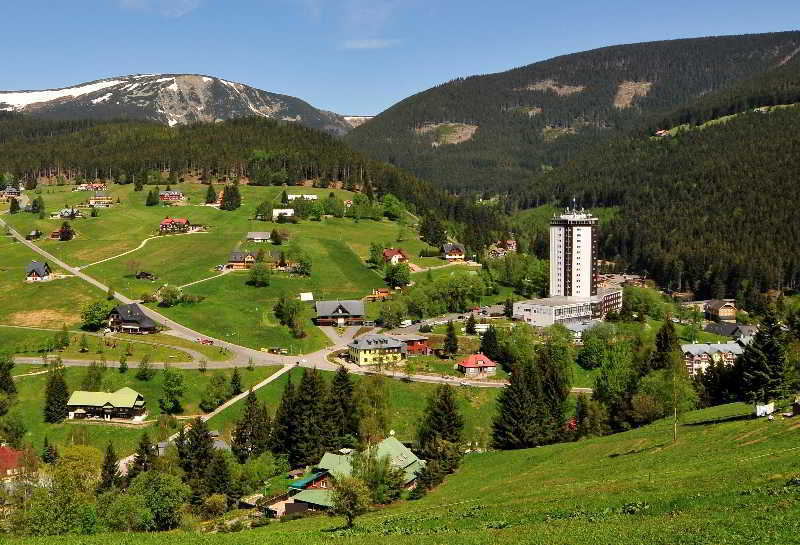 This charming hotel is set in Spindleruv Mlyn. With a total of 15 rooms, this is a nice place to stay. Hotel Vysluni is not a pet-friendly establishment. 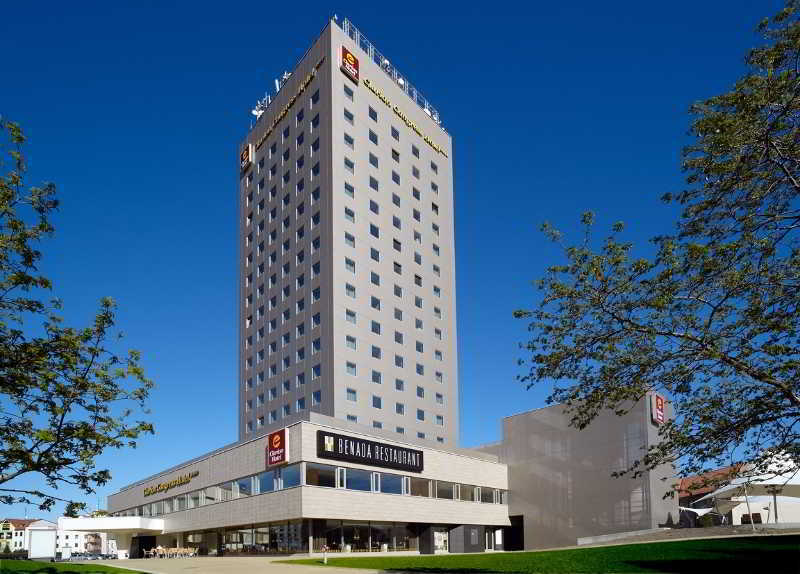 This 4 star hotel is located within the city of Brno and was established in 1979. 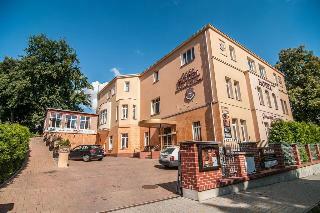 It is a short drive away from the Brno City Centre and the nearest station is Brno hlavni nadrazi. The Hotel has 3 restaurants, a conference room, a coffee shop and a fitness centre/gym. 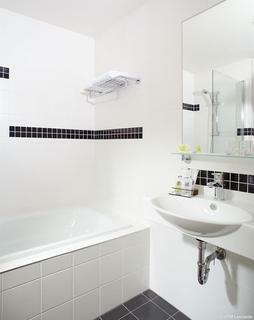 All 367 rooms are equipped with minibar and hairdryer. 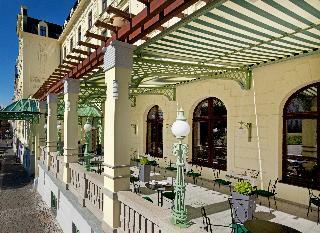 This 5 star hotel is located in the city centre of Cesky Krumlov and was established in 1500. It is close to the Castle and the nearest station is Cesky Krumlov. The Hotel has a restaurant, a bar, a conference room, an indoor swimming pool and a fitness centre/gym. All 70 rooms are equipped with minibar, hairdryer, safe and ironing set. 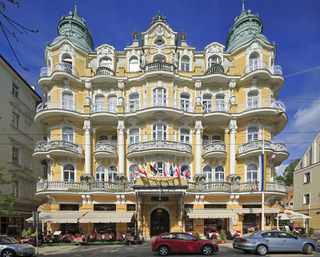 This lovely hotel is situated in Most. The establishment features a total of 83 units. Clarion Congress Hotel Usti nad Labem is not a pet-friendly establishment. This charming hotel is set in Smi. Pets are not permitted on the premises. 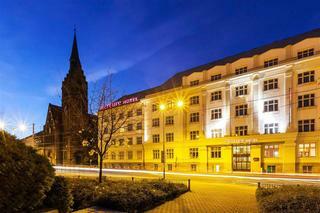 This 4 star hotel is located in the city centre of Plzen and was established in 2008. 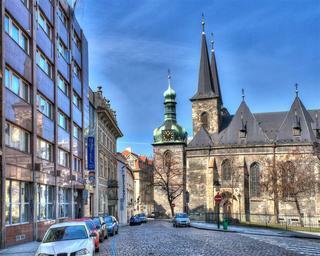 It is close to the The Pilsen Brewery and the nearest station is Plzen Hlavni nadrazi. The Hotel has a restaurant, a bar, a conference room and a fitness centre/gym. All 144 rooms are equipped with minibar, hairdryer, safe and air conditioning. This charming hotel is located in Most. This establishment offers a total of 25 guests rooms. Pets are not allowed at this establishment. 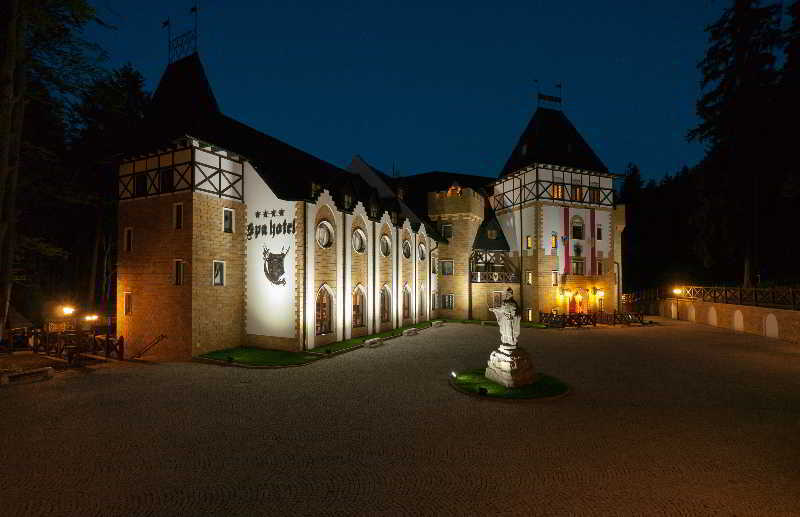 This charming hotel is set in Liberec. There are a total of 410 rooms on the premises. Visitors will not be bothered during their stay, as this is not a pet-friendly hotel. 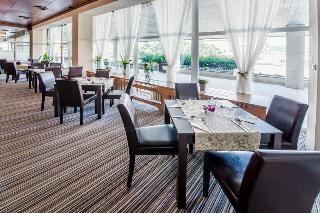 This 4 star hotel is located in the city centre of Cesky Krumlov and was established in 1400. It is close to the Castle. 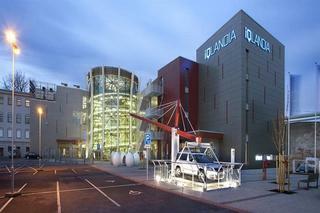 The Hotel has 2 restaurants, a conference room, an indoor swimming pool and a fitness centre/gym. All 52 rooms are equipped with safe and air conditioning. 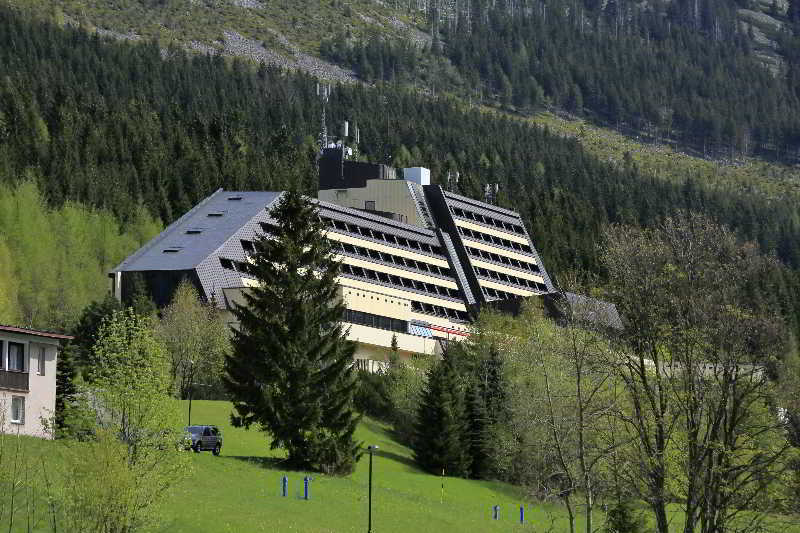 Hotel Panorama is a part of the spa complex "Spa Resort Libverda". Hotel Panorama stands near the spa dining hall and restaurant and the spa park. Accommodations are offered in one-bed and two-bed rooms and apartments in the category Standard, where rooms upstairs have a shared terrace. 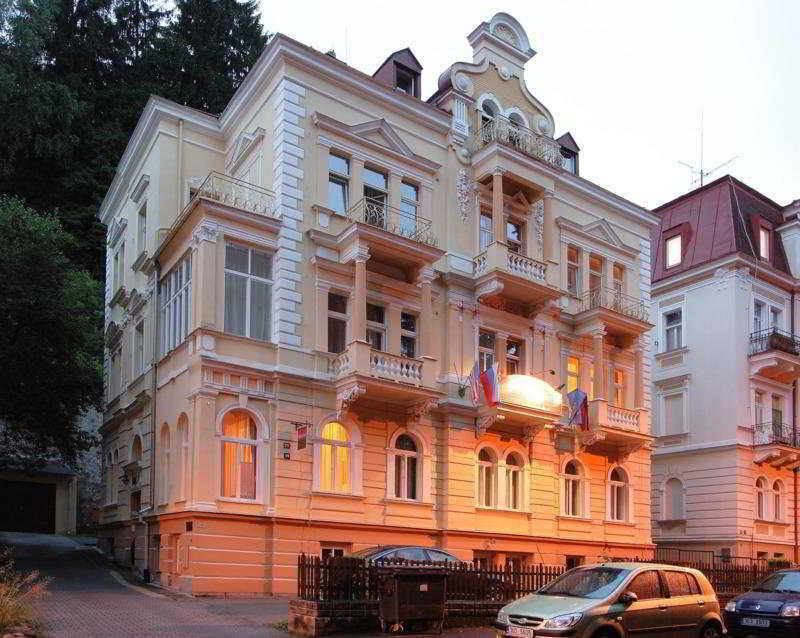 Main reception is in the Hotel Novy Dum (New House) - distance around 300 m. Meals for guests are provided in the dining hall of Clam-Gallas Palace - distance around 100 m.
This 5 star hotel is located in the city centre of Karlovy Vary and was established in 1701. It is close to the Geyser and the nearest station is Train station. 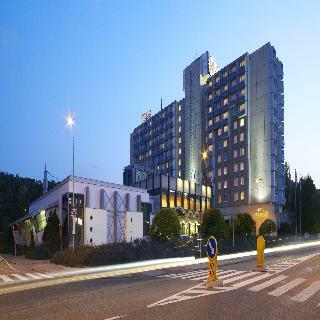 The Hotel has 3 restaurants, 3 bars, a conference room, an indoor swimming pool and a fitness centre/gym. 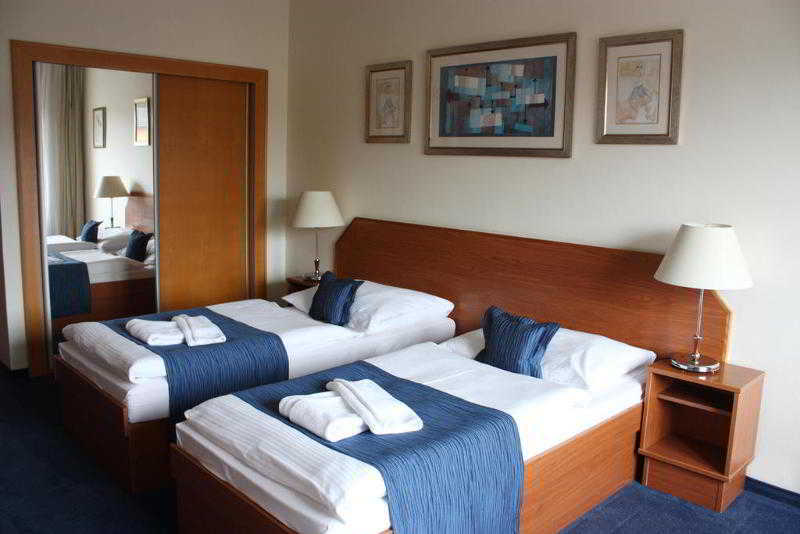 All 228 rooms are equipped with minibar, hairdryer and safe. 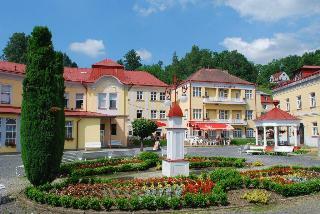 This comfortable hotel can be found in Zelezna Ruda. 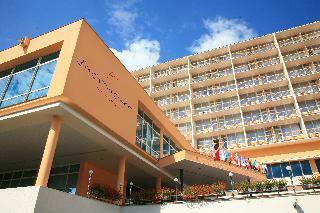 The hotel comprises 101 cosy accommodation units. Those who dislike animals may enjoy their stay, as this property does not allow pets. 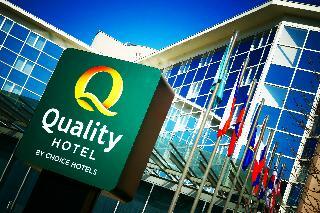 This 4 star hotel is located within the city of Olomouc and was established in 2010. 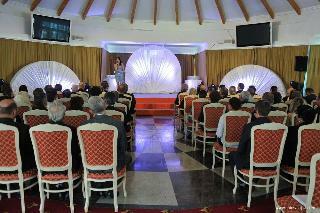 It is a short drive away from the St.Maurice Church and the nearest station is Olomouc hl.nadrazi. The Hotel has a restaurant, a bar, an indoor swimming pool and a fitness centre/gym. All 137 rooms are equipped with minibar, hairdryer, safe and air conditioning. 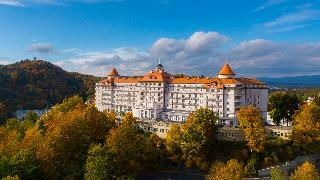 This comfortable Hotel is situated in Karlovy Vary and has been created on the quiet side of the spa zone by merging three important spa facilities: The Švýcarský dvůr (Swiss court) Hotel, the Sanssouci Hotel, and the Mercedes Villa. After a comprehensive reconstruction, which included the construction of an underground connecting corridor, it offers its guests maximum comfort “under one roof”. The property features a total of 337 units.